Colors of cubic zirconia: pink, golden yellow, change blue, purplish red, violet, tangerine, pomegranate, olive, black, white, champagne, green, blue, coffee, rose red, etc. If you need our products, please just tell us the shape, size, color and quantity via our email (gwgem@126.com). 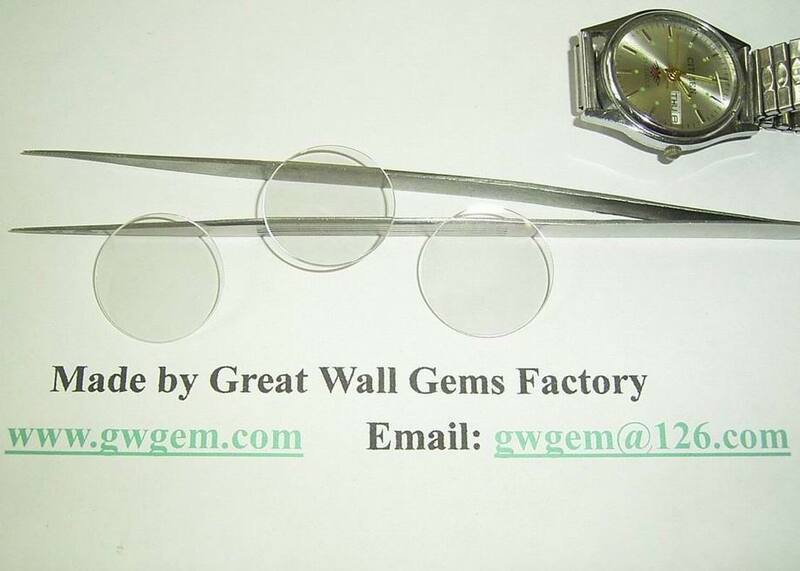 Also you can visit our web (www.greatwallgems.com ) where you may find some products you love!! at the lowest prices in the world!